Imagine Heaven…Christians can get a preview of what is ahead if they read about those who have had a Near Death Experience…(Suggested reading is a book “IMAGINE HEAVEN by John Burke) This book is about people who have died for a short time and then come back to life. It is about the time when they are dead that they describe their Out Of Body Experience, providing readers a preview of what Heaven is like. For those who have had an Out Of Body Experience, their descriptions are similar. For example, when they die, they find themselves in a dark tunnel with a brilliant light ahead. As they approach the light, they see a Devine Being, Jesus, Whose entire Body radiates Light and Love. His love is beyond anything that can be imagined. They are now in Heaven. They see and talk to their family and friends who have died. They see sights and sounds they have never seen or heard before. Beautiful music comes from everywhere. All questions are answered, before being asked. They can travel to anyplace by thought. There is so much more! This preview is but a small portion of what we will witness, when we are Glorified and are with Jesus. Of all the Letters I have written, I have used over 40,000 words to put them together. They cover good times, tough times, and in between times. They all have a common thread, and that is Jesus. 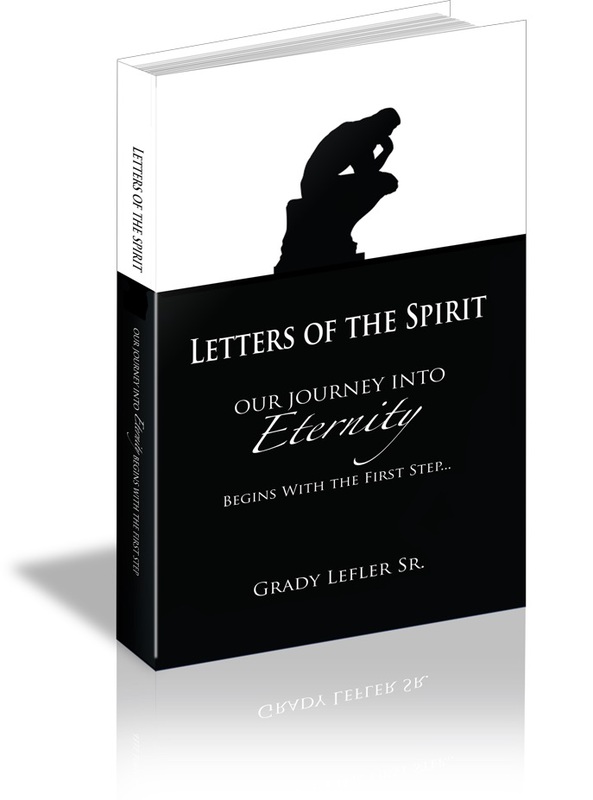 We learn from these Letters how to navigate through this earthly life, based on following Jesus’ lead. His is the only way to reach the ultimate glory of God…Heaven. The good times are when we follow God and live by His word. This obedience to Him places us on the pinnacle of life. This is victory. All of us would like to go from victory to victory in life; however, because of Satan’s traps, we can slip and fall and get caught up in his snares and fall into a world of hurt. If we fall from victory to a world of hurt, these in between times can lead to tough times. There is but one way to survive. That is through Jesus. We need to walk the walk with Him and communicate with Jesus through The Holy Spirit. By reading a few of these letters, you will get to know Him. Do not judge people. That is God’s business to correct and judge. Only God can render perfect judgment. As humans, we see the world through our eyes and not God’s eyes. We need to have a transplant from God’s eyes in order to see the light. For those who have cause to be judged, they should speak the truth to their brothers in order to clear the air so that Satan and his darkness can be removed. Leaders in responsible positions are especially held accountable for their misdeeds. Regardless of how we stumble and fall in our lives, at the end of the Age of Grace, we should be Sanctified to be Glorified to Live with the Lord forever. It is hoped that these words will resonate with all of us who are accountable. To repeat, we are not the Judge and Jury. Instead, we have to replace this with compassion and forgiveness for those who have gone astray in Satan’s world. For those who have drifted, they should speak the truth to their brothers, regarding their transgressions, so that their darkness can be replaced with God’s light.